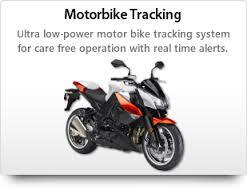 Our GPS Tracking device bTrack, with the best quality, stable performance and versatile functions,can be applied to 2 wheeler bike for tracking, anti-theft system and security purpose. No need of Internet connection for tracking. 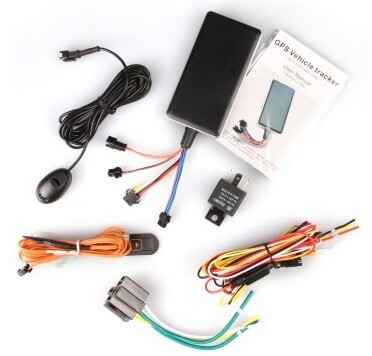 Provide your name and phone number to reach you by our person.